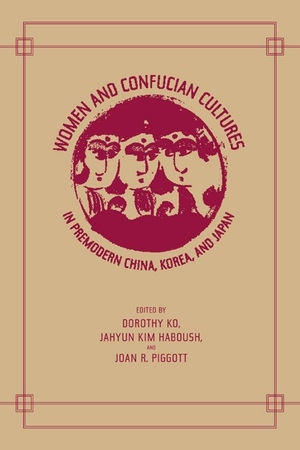 Representing an unprecedented collaboration among international scholars from Asia, Europe, and the United States, this volume rewrites the history of East Asia by rethinking the contentious relationship between Confucianism and women. 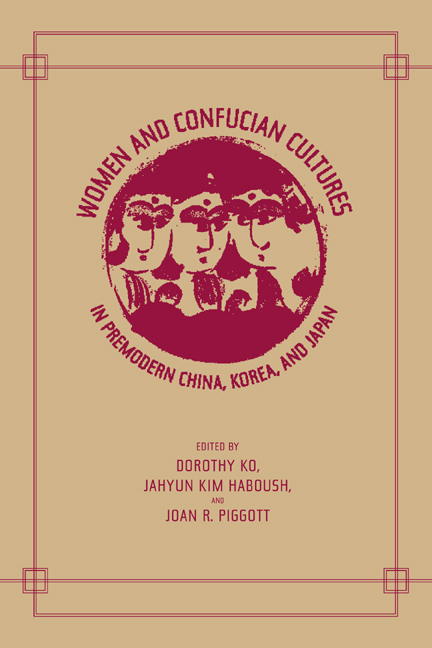 The authors discuss the absence of women in the Confucian canonical tradition and examine the presence of women in politics, family, education, and art in premodern China, Korea, and Japan. What emerges is a concept of Confucianism that is dynamic instead of monolithic in shaping the cultures of East Asian societies. As teachers, mothers, writers, and rulers, women were active agents in this process. Neither rebels nor victims, these women embraced aspects of official norms while resisting others. The essays present a powerful image of what it meant to be female and to live a woman’s life in a variety of social settings and historical circumstances. Challenging the conventional notion of Confucianism as an oppressive tradition that victimized women, this provocative book reveals it as a modern construct that does not reflect the social and cultural histories of East Asia before the nineteenth century. Dorothy Ko is Professor of History at Barnard College, Columbia University. She is the author of Every Step a Lotus: Shoes for Bound Feet (California, 2001). JaHyun Kim Haboush is King Sejong Professor of Korean Studies at Columbia University and the editor and translator of The Memoirs of Lady Hyegyong: The Autobiographical Writings of a Crown Princess of Eighteenth-Century Korea (California, 1996). Joan R. Piggott is Associate Professor of History at Cornell University and the author of The Emergence of Japanese Kingship (1997).